"The Garden Hotel located in Gulab Bagh, Udaipur is a serene heritage property known for providing a luxury stay to its guests. It is conveniently located in the heart of the city, five minutes away from the famous City Palace. Accommodations offers luxurious comforts and warm hospitality both for business and leisure travelers. Choose to stay at comfortable suites and rooms. 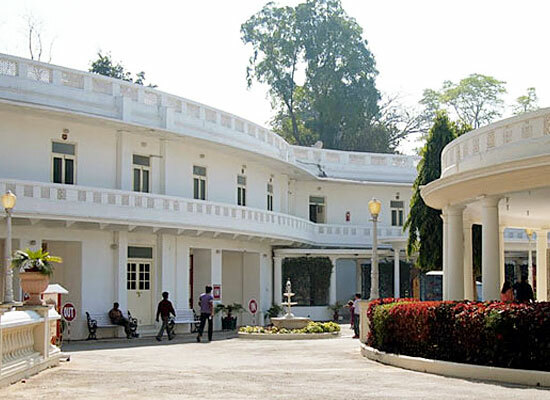 This royal retreat of the HRH Group of Hotels is nestled amid tree-lined premises. 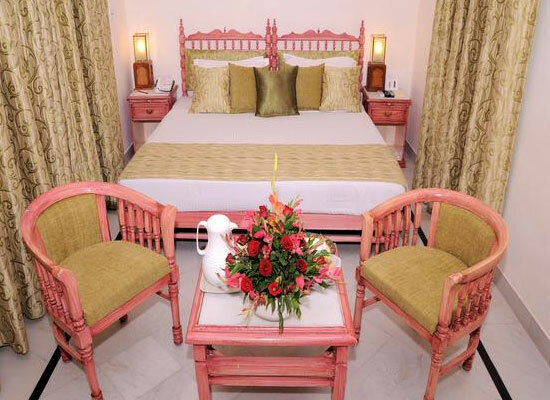 It offers luxury of the erstwhile days of Rajputana in the heart of Udaipur. Built in early 1920s, The Garden Hotel in Udaipur is a beautiful haveli in the ‘City of Lakes in Rajasthan’. The haveli has been lovingly restored and refurbished and has now been converted into a heritage hotel. A part of the HRH Group of Hotels, the Garden Hotel is now one of the most popular places to stay in Udaipur. The earlier days of the Rajput warriors, royal palaces and lavish life is recreated for guests to have a memorable stay. 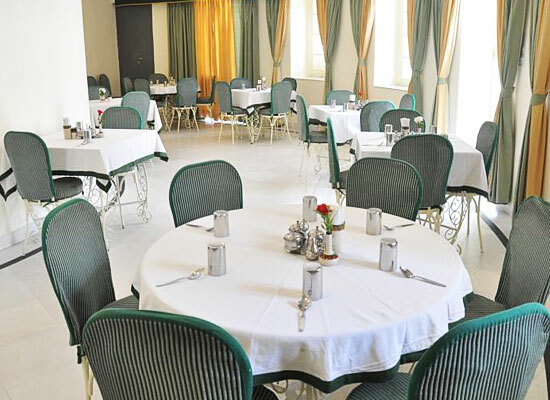 Accommodation at Garden Hotel Udaipur offer 29 well-furnished and well decorated rooms. Guests are provided with comfy accommodation facilities. The spacious rooms are categorized as standard rooms and superior rooms. Princely decor of olden times have been carefully restored and are well facilitated with modern comforts. 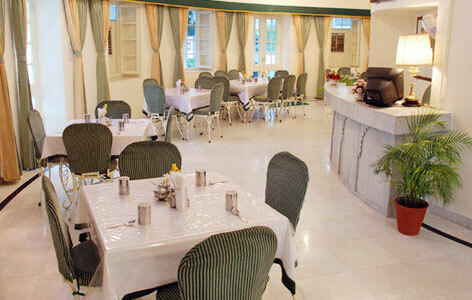 Dining at Garden Hotel Udaipur is a cherished experience. The restaurant serves authentic Rajasthani cuisine, Indian platters and dishes from all over the world to tickle your taste buds. A heaven for food lovers, here you can savor scrumptious delights of mouthwatering vegetarian delicacies from across India to relish and pamper hungry taste buds. The open air barbeque ‘Garden Kebabs’ satisfies your palate. It’s a great hangout for fun-filled evenings after a day well-spent in exploring Udaipur. Solar bicycles, solar scooters and solar rickshaws rides. Exploring the collection of historic and vintage cars. Excursions and sightseeing tours arranged by the by the hotel.